As we know that the summer holidays are just about to arrive and we must make some efforts to make our teenagers engage in 14 Great Teen Summer Crafts For Kid’s creative and exciting activities. These activities will definitely sharpen their skills and will compel them to think about the creative side of their personalities. This way their summers wont go in vain this time. the first project that you see over here is about making a pillow which is not only attractive but simple as well as it has nothing to do with sewing. It’s a pop tart pillow and looks super exciting in appearance. You need to have some fabric for this purpose, pompom and a few more basic supplies. Next we have some other items such as jelwery items, hair crowns and much more. Have a look at this next project which might be the cutest thing on the internet today and it’s a cute mouse pad which has pom pom alongside. Next we have some other amazing things that the kids can easily make including pencil pouches, key chains, dream catchers made with doily and much more. Follow the step by step procedures of these projects and make some little extra efforts regarding these in order to make your summers well spent and useful. Share these ideas with friends too so that they might also find them useful for them. tutorials are also available with all the projects for your ease. Grab some of the crafts and supplies from a crafts store and start your projects right away. 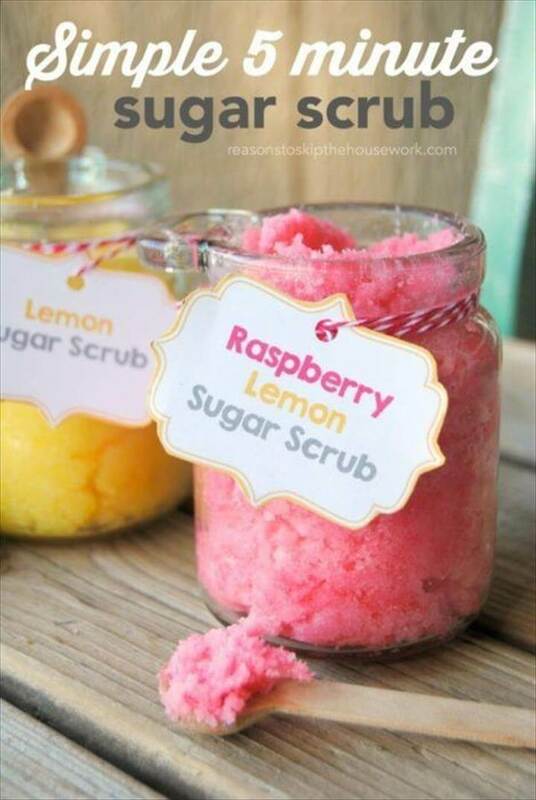 Also you can make some beauty related items for yourself such as a scrub, mask or any other thing. Make use of the uselessly lying empty mason jars also for creating new and exciting crazy stuff this summer. You can also make some effort for decorating your home with creative items and efforts such as this doily dream catcher will definitely decorate an empty wall inside your house and is super easy to make. Before making any holiday plans this summer ,be a little proud of your creativity by making these creative items.